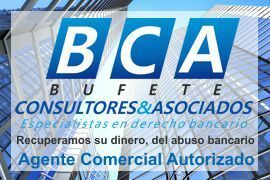 I work closely with Bufete Consultores, with a rate of lawsuits won (99%) in the first instance, we have managed to get financial institutions to return large amounts of money to companies and families affected by banking products of all kinds. They inform you, without obligation, since the first appointment is free. Let yourself be helped by experts in Banking Law and recover what belongs to you. We can get the foreclosure process stopped or dismissed. If your mortgage is affected by a floor clause, we investigate it and if it is, we can help you claim all the extra money paid. To this demand, you can also include the mortgage costs, at no additional cost. Mortgage expenses What are they? 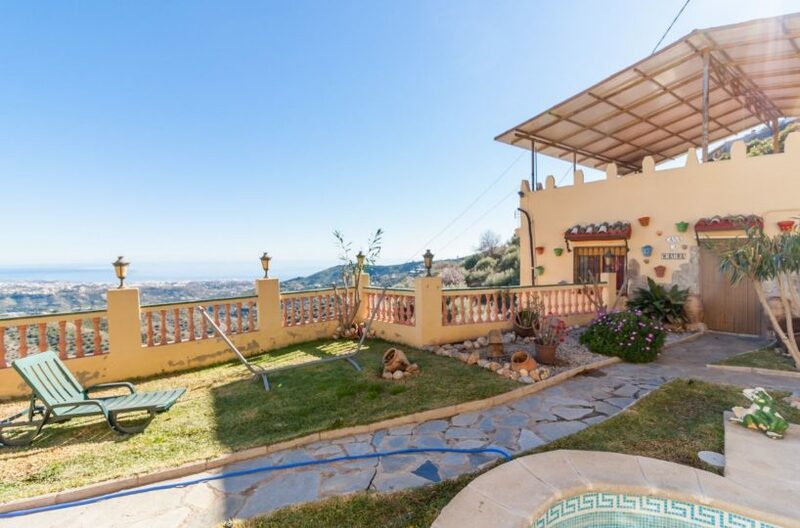 They are the costs of formalization of the mortgage, derived from the payment of notary’s office, agency, taxes and appraisal, that normally, the bank charges you in the own mortgage. In addition, these invoices are usually attached to the mortgage. If you have a multi-currency mortgage, we can also help you, as you have the right to claim the extra amounts paid as a result of it, because the bank normally did not correctly inform you of the risks you assumed when you contracted it. 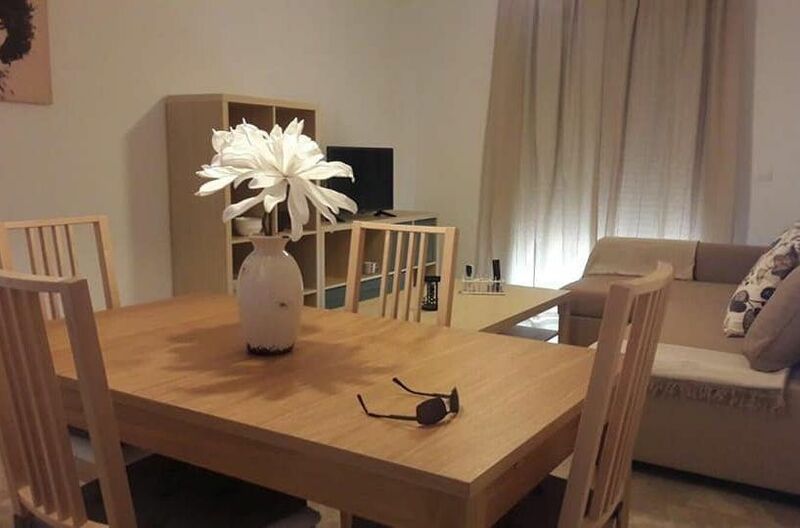 Apartment for long term rent, Torrox Costa, 2 bedrooms and parking.